Providing young adults with the skills to succeed. Students will be supported by industry mentors as they work towards a science, technology, engineering, maths-related advanced diploma in addition to their senior secondary qualifications. The P-TECH program provides students with the skills and support required to successfully navigate the transition from school to work or university. Students will leave Federation College as skilled candidates for jobs or further education. Industry learning experiences and workplace visits help students to identify career interests and further study options. P-TECH prepares students for higher education and the workplace earlier than is typical. P-TECH students are well equipped for a range of careers or university degrees. 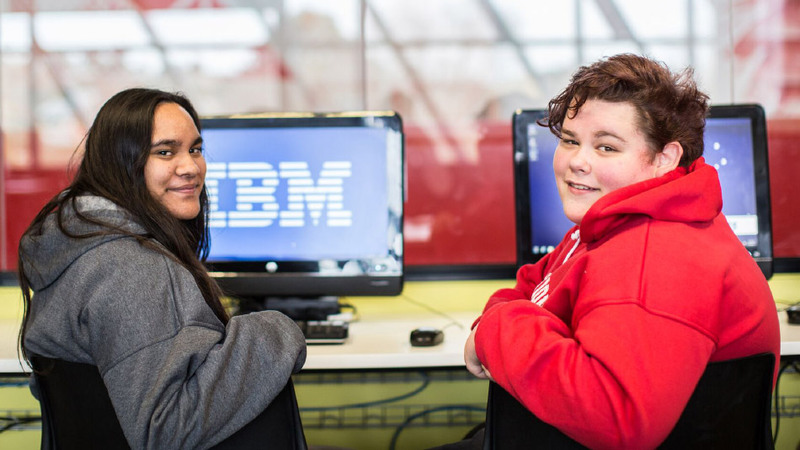 P-TECH is in association with IBM Australia with students matched with mentors at IBM locally. The mentor relationship between industry personnel provides continuity of support for students to achieve a post-school qualification. The mentor relationship supports the students’ learning, providing workplace opportunities and guiding young people to make informed decisions regarding their education, training and employment options. 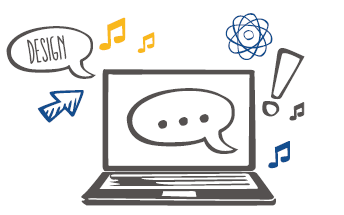 Collaboration between the education and industry sectors strengthens the connection between student learning and the skills that employers need. It improves young people’s prospects of employment, including opportunities for employment with industry partners. P-TECH students have the opportunity to be first in line for jobs at IBM. P-TECH has opened my eyes a lot. I have enjoyed learning about technology. It has given us a lot of opportunities to see what it is really like in the workplace and to help me become more employable. P-TECH gives you the chance to study technology both in the classroom and from those who use it really well in industry. It has been cool to see how much technology has changed and how machines are helping businesses to do things quicker and more efficiently. I am loving being a part of something real with real outcomes. IBM has given us so much information to learn about and it’s been fun. It is great to be challenged by what I am learning and to learn about my skills and strengths. I have learnt so much through being hands-on with P-TECH. I have enjoyed the social interaction and the teamwork and I like working towards a major goal. It has been good to learn about jobs of the future.